This is not a list of current class offerings. The course descriptions listed below are available for private classes upon request. Some of these are art programs are taught in conjunction with the Freedom Area Recreation Council. Most programs are designed for ages 10 and up unless otherwise noted. We can design your program as a 2 - 3 hour workshop or a 6 week program. Multiple options are available. Semi-private classes available in your home, or in-studio for regular class rates with a minimum of 5 students. Materials are typically provided. Contact tutoringart@gmail.com for more details. 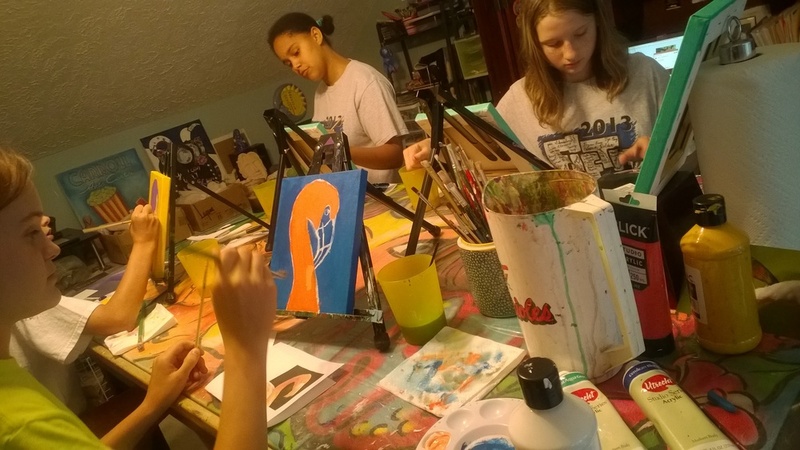 ART STUDIO - This class allows the student to choose their medium and projects. 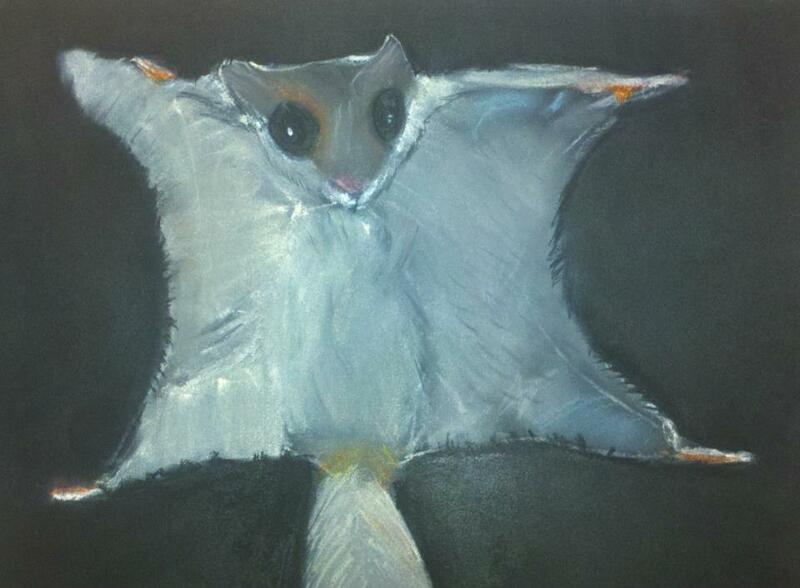 Mediums can include acrylic or watercolor painting; pencil, charcoal or chalk pastel. Students work independently but receive assistance with technique and style. All materials are included. Designed for students entering 8th grade and up. Great program for high school and college portfolio work. ACRYLIC PUPPETS - Students will sketch and paint as we design puppet faces on paper and then build them one step at a time. Learn to blend colors with acrylics and practice painting features of the face. Construct PUPPET HEADS with paper mache using different techniques for building on the nose and ears. 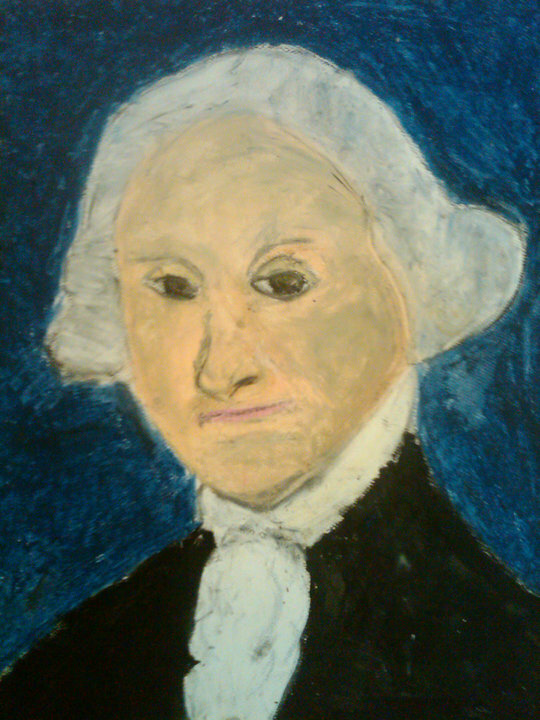 Finish by painting your puppet face using acrylic and tempera paints. Other materials may be used for hair and clothing such as cloth, yarn or ribbons which the students may bring in. ANIMAL KINGDOM - This course is designed to expose young students to various mediums in order to create some imaginative animal sculptures. These animals will first be designed on paper, discussing ideas to generate creativity. 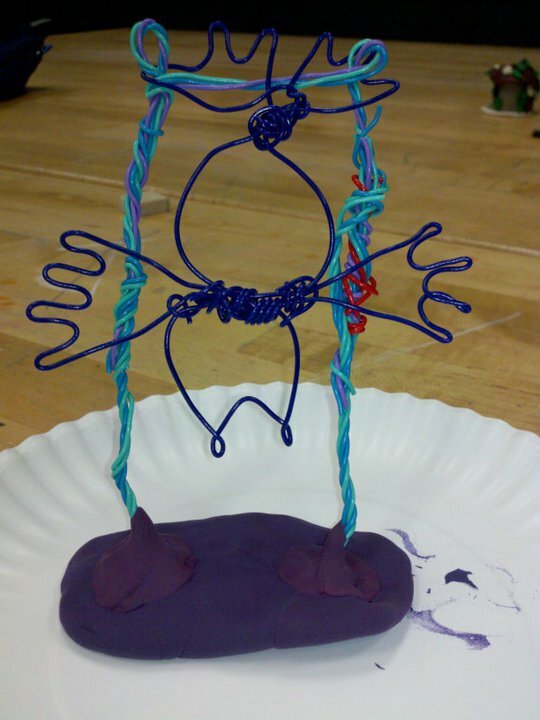 The students will work with colored pencils, paper, modeling and polymer clay. All materials are included. For ages 6-10. Beginners welcome. ART IN 3D - No glasses needed. 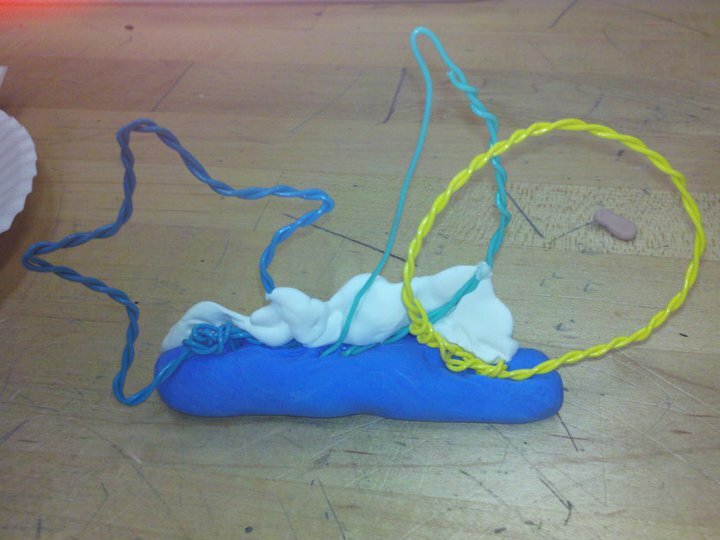 In this 5 week session, the students will work with polymer clay, wire and paper. Projects will include building a clay house, shaping a wire sculpture and layering a self portrait collage. These projects will first be designed on paper, discussing ideas to generate creativity. ART OF CARTOONING - This session explores the methods, techniques, and procedures which are used in the creation of comic strips and comic books. Students will learn the basic principles on visual storytelling, and drawing techniques including figure drawing in both the traditional superhero and humorous cartooning styles. Drawing exercises and a final cartoon strip will be completed. 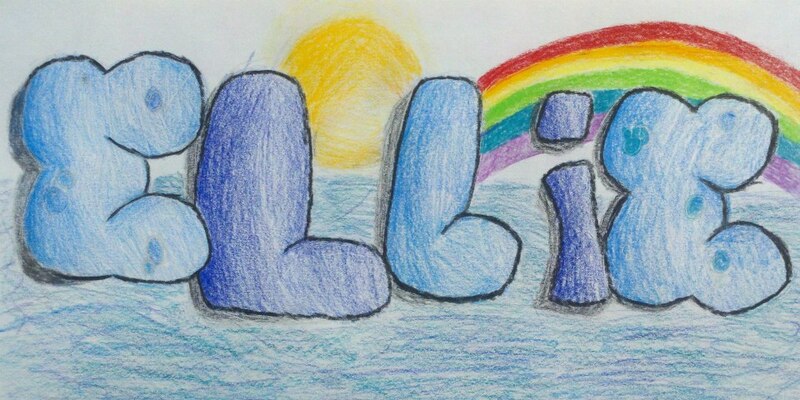 BASIC TRAINING: DRAWING FOR KIDS - This class is designed to inspire 6–8 year olds wanting to learn to draw. Kids will learn to draw what they see. Line, form, shading and perspective will be covered using materials such as pencil, colored pencil, pastels and charcoal. For ages 6 – 8. Beginners welcome. BIRD WATCHING - Not your typical bird watching… but if you like birds, exotic or even birds of prey, then this class is for you! We will learn about different birds and then recreate them on paper, and with sculpture. 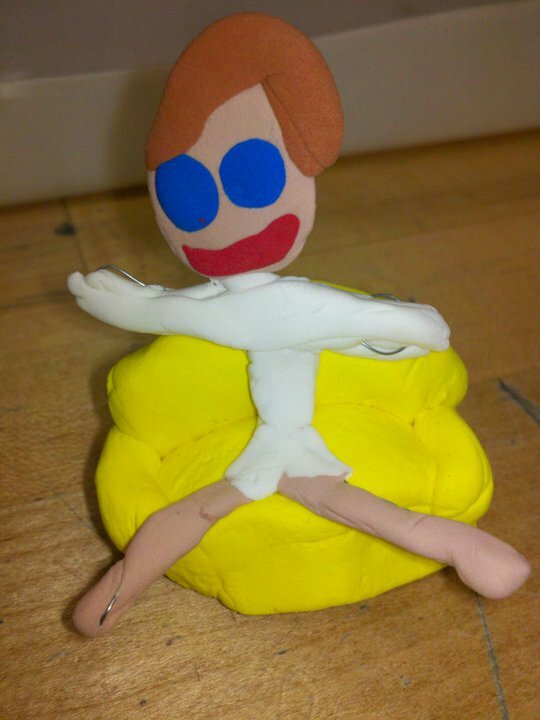 Students will use chalk pastel, and sculpting clay which will be fired and painted with acrylics. All materials plus firing fees are included. CANVAS PAINTING - Students will learn to complete an acrylic painting step-by-step each 2 – 3 hour session. 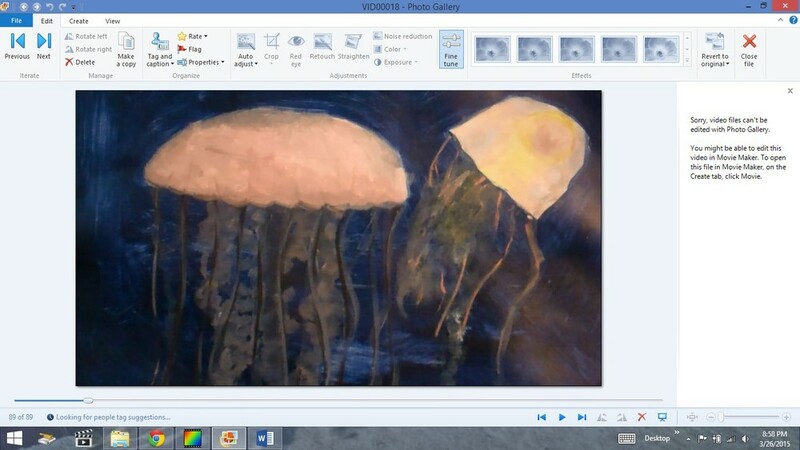 Techniques such as sketching on canvas, color mixing, layering and blending are taught. CARTOON DRAWING - Students will learn character development, how to draw cartoon character features, and ultimately how to create their own comic. Different animation styles will be explored, and kids will be encouraged to use their imaginations as well as practice new drawing techniques. CHARACTER DEVELOPMENT - In this class you'll learn how to create character-focused art; working through the various steps of character creation. Students will be using a pliable, air dry clay to create a character head(s), and then do renderings from the sculpture(s) they create. Traditional drawing, and monochromatic washes will be used. This session will offer a fun unique drawing experience. 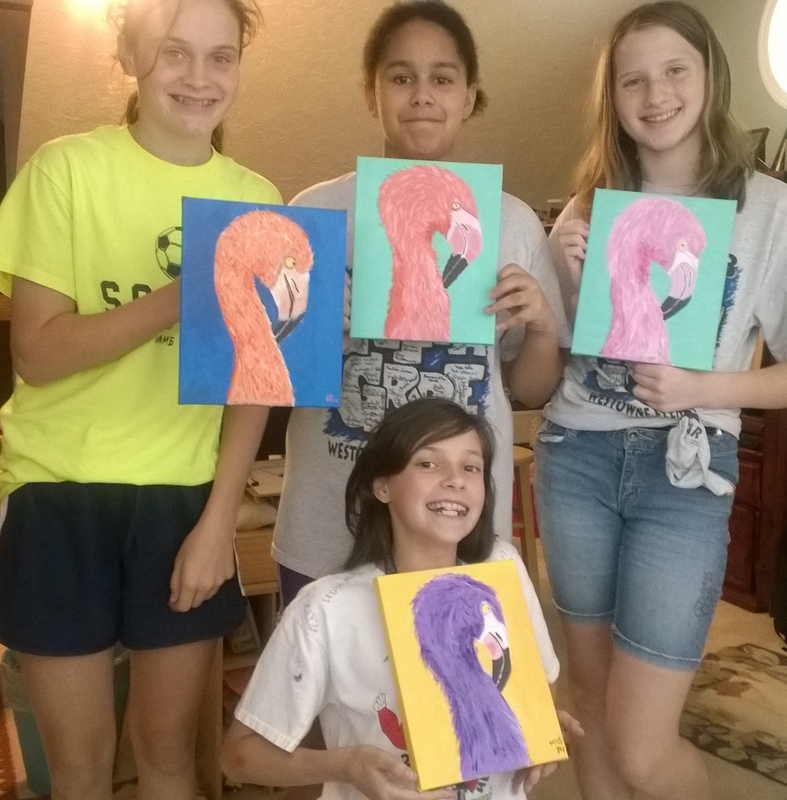 COLOR YOUR WORLD - Students will learn about the wonderful world of Pop Art, not just by looking at some of the artists including Andy Warhol, but about the many different styles and possibilities. Advertising, murals and even street art will be discussed. We’ll use colored pencils, ad markers, pastels, and acrylic paint. Color theory will be explored and creative projects will be interspersed with technique to develop many areas of expression. CRAZY CARTOONS - This workshop will focus on techniques to encourage creativity. Students will use pencils, colored pencils, and markers. Projects include: animation character; story/comic book cover illustration. Projects are designed to help transfer imagination to paper. 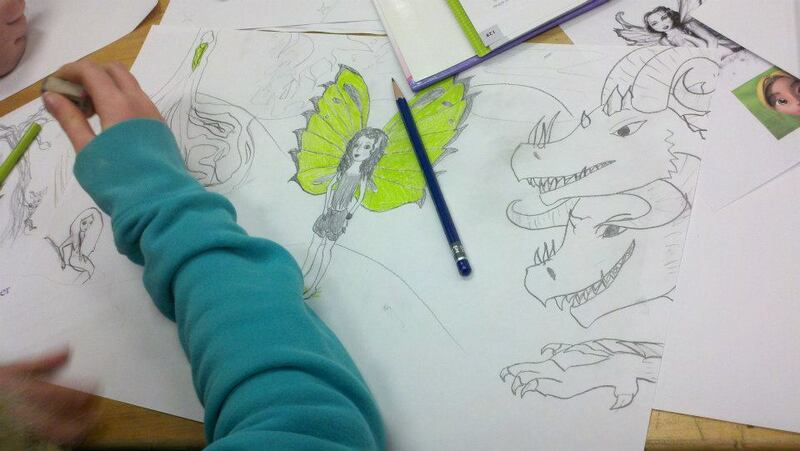 This program is perfect for future cartoon and/or fantasy storybook illustrators! DIGITAL MEDIA - Learn the basics of Adobe Photoshop or Illustrator. In a Photoshop session, you will learn how to layer, crop and complete a final image that puts your image in another location, such as on the beach, the clouds, or even space. Private lessons available in the summer or on weekends.. You must have a 30 day trial or the purchased program installed to your laptop. 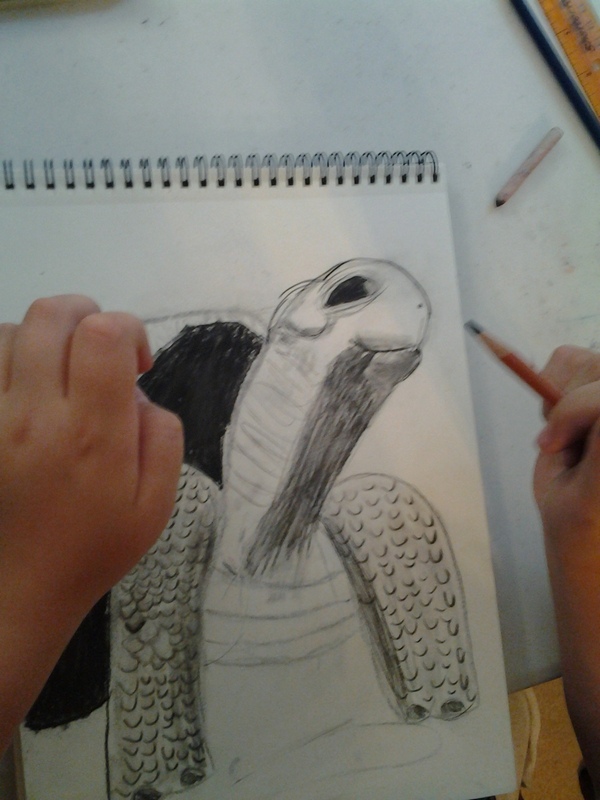 DRAWING FOR FUN - A class for all ages designed to work on the skills of drawing. Students will work on 2 and 3 dimensional drawing including perspective. 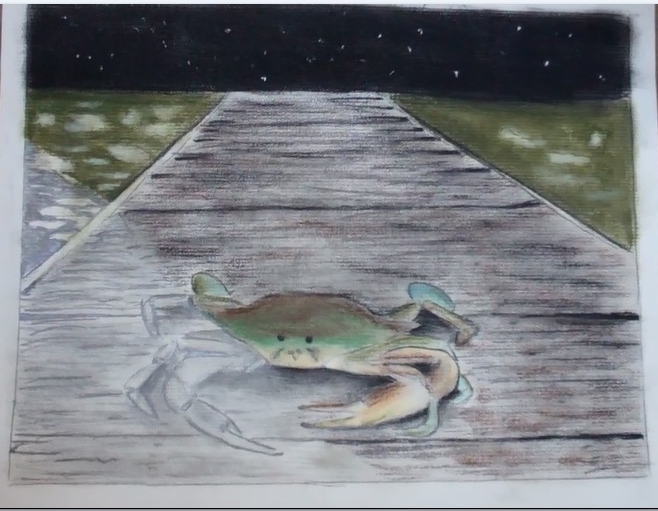 Completion of finished projects will include mediums such as pencil, charcoal, colored pencils and markers. We’ll start with the basic steps to drawing shapes, using lines and grids; sharpening skills to see shadows and light. 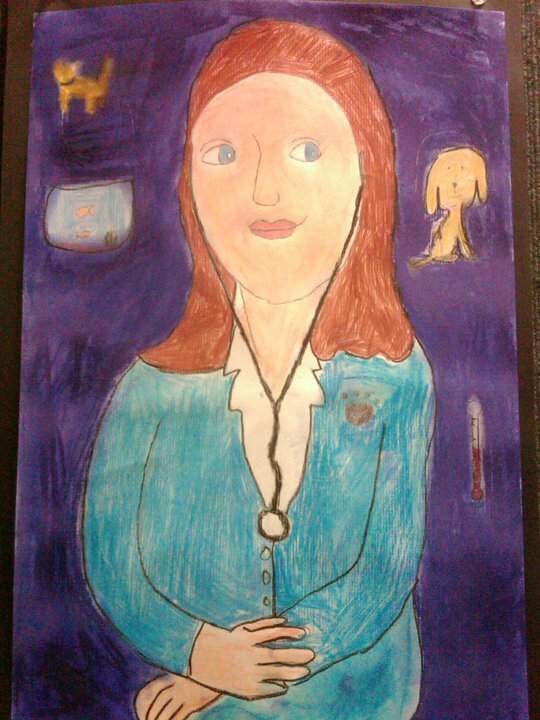 Projects will include student’s choice of their favorite subject matters for a still life, pet/animal portrait, cityscape, advertising art and cartoon strip. DRAWING FOR FUN II - This class is designed to develop the skills of drawing using pencil and charcoal. 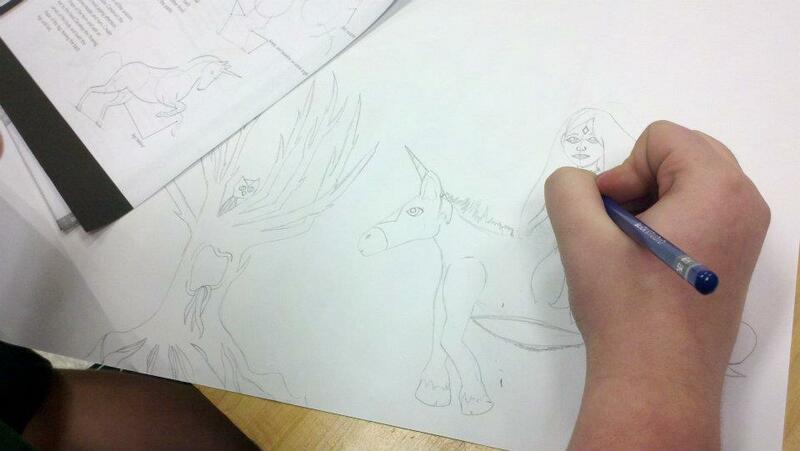 Students will work on two and three dimensional drawings including perspective. Step by step drawing lessons to practice techniques; drawing shapes, working with lines, blending or crosshatching to create different values for shading and highlighting. 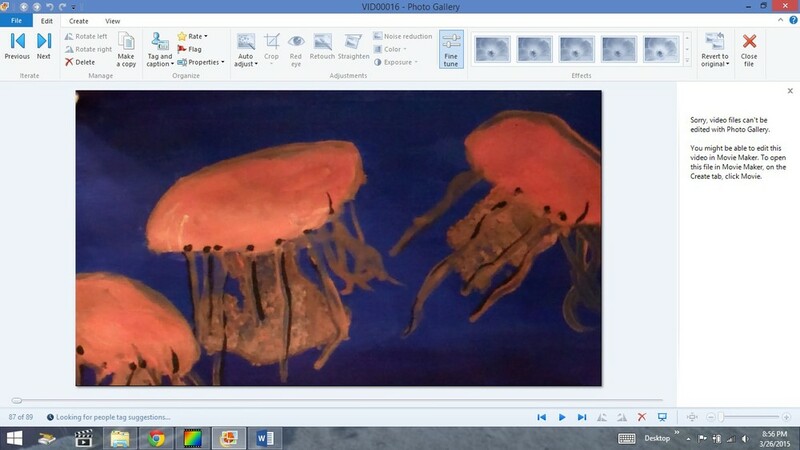 Projects will be completed in a sketchbook that the student will take home. DRAWING THE HUMAN FIGURE - Practice drawing with photos and from life. 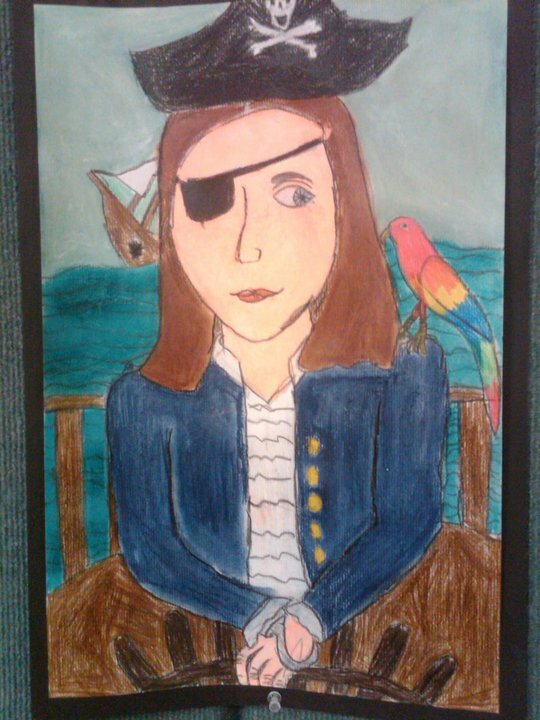 The students will create large and small drawings using each other as models. Some instruction will focus on facial features and hands. 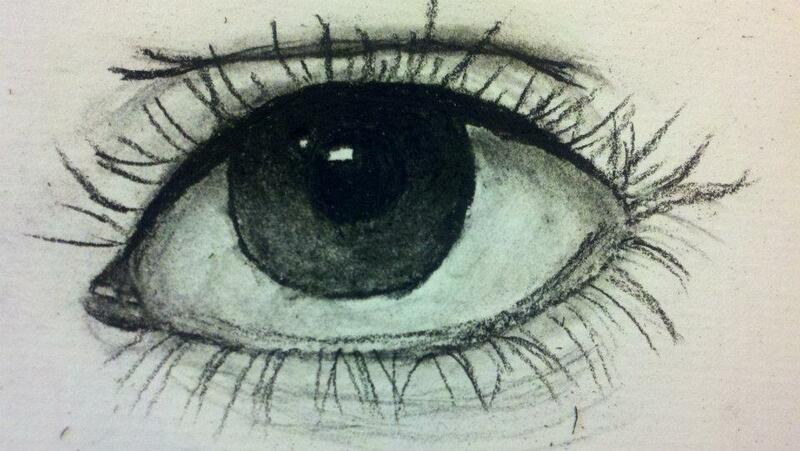 Pencil and charcoal mediums used. 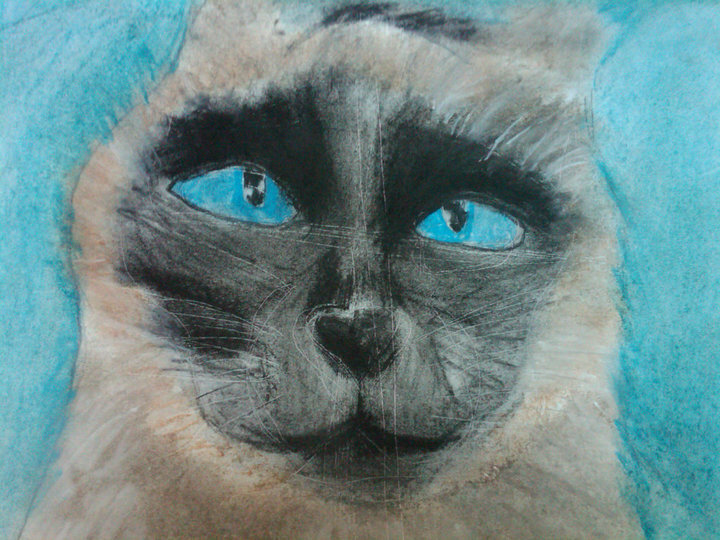 DRAWING WITH PASTELS - Drawing with pastels is absolutely amazing fun for young students! It is like drawing with chalk but with the potential of blending rich, smooth colors to resemble photography. You really get to work with your fingers! 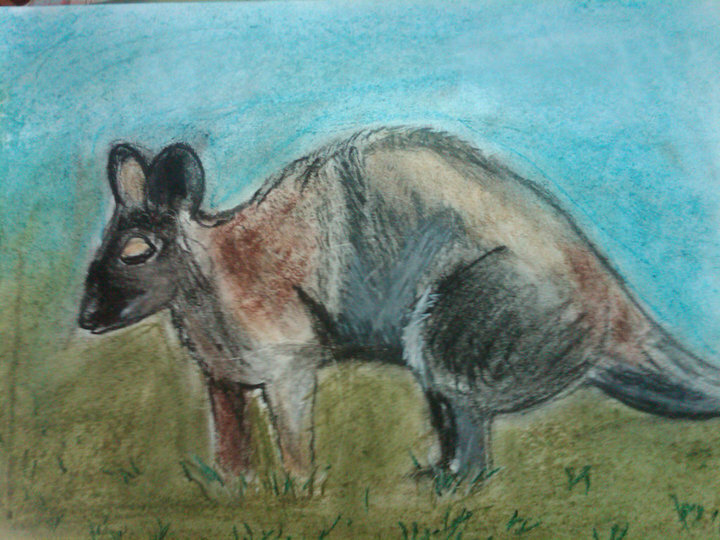 Students will sketch with charcoal, and practice techniques for smudging & layering color to create a still life, animal drawing & self portrait using chalk pastels. This class focuses on tutoring techniques that students of all ages can easily learn. For adults too! We will draw a still life using real objects in class. For the landscape drawing, the student may use a photograph of a familiar location. For the architecture, using a photo of the student’s home, church or a unique building will be encouraged. Please assist your child and have them bring the photos in on the first day of class if possible. Styles of painting will be discussed as well as aspects of color theory. GRAFFITI - Small and large compositions with colored pencils, acrylic paint and spray paint. Graffiti creations will be painted using gloves and face masks for safety reasons, and executed outdoors to ensure proper ventilation. HANDS & FACES - A workshop designed to work on the skills of drawing hands and faces; 2 areas that students complain most about the difficulty. We’ll walk through several step by step drawing lessons to practice proper techniques; sketching hands in several positions; drawing eyes, noses and mouths individually, then framing the face to create a final portrait. 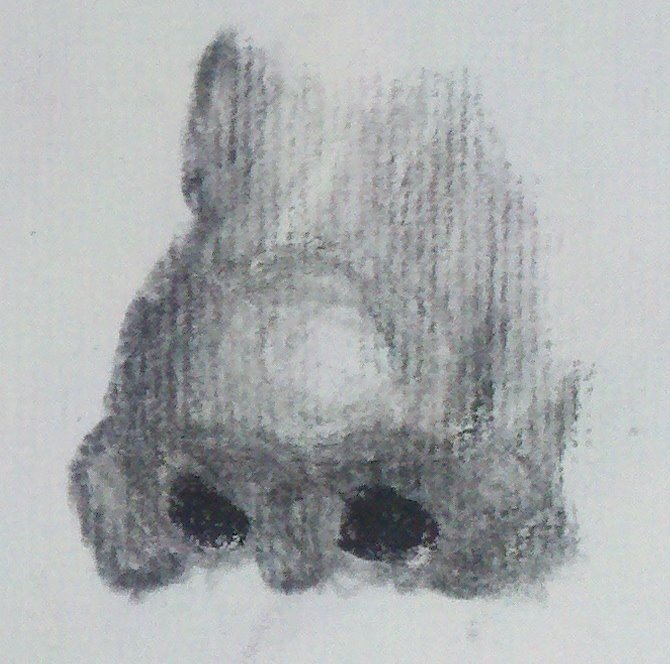 We’ll use soft mediums such as charcoal pencil and pastel for easy blending and shading. Most drawings will be completed in a drawing pad that the student will take home at the end of the session leaving several pages for continued practice. 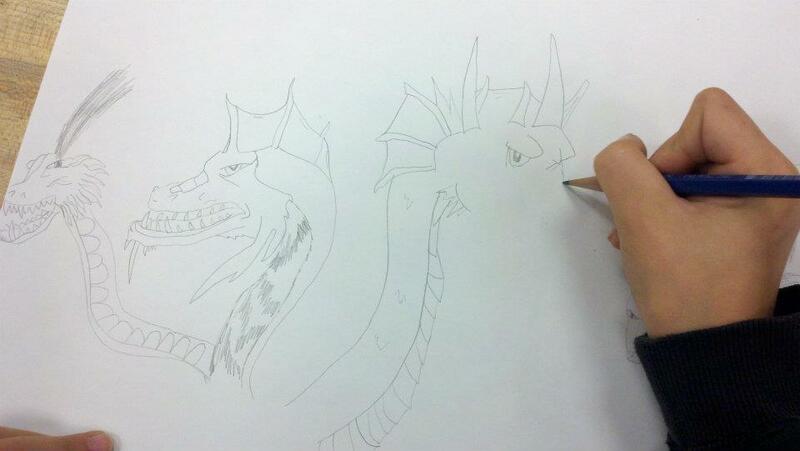 HOW TO TRAIN YOUR DRAGON TO DRAW: FANTASY DRAWING - Students will get an introduction to various fantasy and mythological characters, learn how to draw them and create their own. 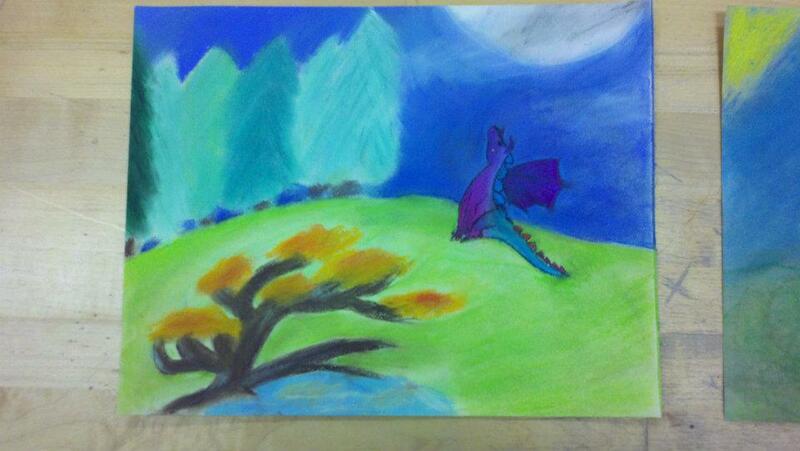 Creatures covered will include dragons, fairies, elves, and characters from mythology as well as science fiction. Materials used will include pencil, colored pencil, pastels, and cut paper. MIXED MEDIA - A course designed to expose students to various mediums in order to create some imaginative compilations. 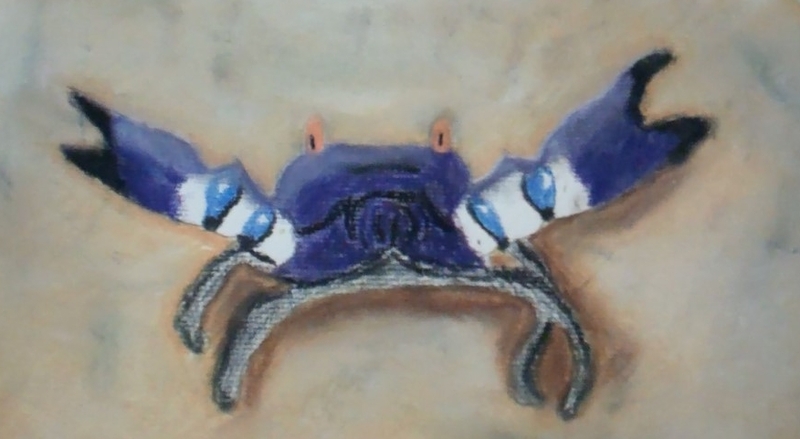 We’ll start by drawing cartoon animals using pencil and pastels, use watercolor paint and ink to create an underwater scene, and even draw our own hands as practice for a reproduction of Michelangelo’s “Creation of Adam.” Our last project will include an “Egyptian” style carving painted in acrylics. Design principles are always discussed and, as with all our classes, focus on tutoring techniques that students of all ages can easily learn. MODERN ART PAINTING - 3 hour workshop. Workshop participants will paint a 16 x 20 modern art abstract painting in a color scheme of choice to be hung in any room of their home. Adults and children are welcome. Fun parent/child activity! Bring a family member and create matching similar designs to hang side by side. 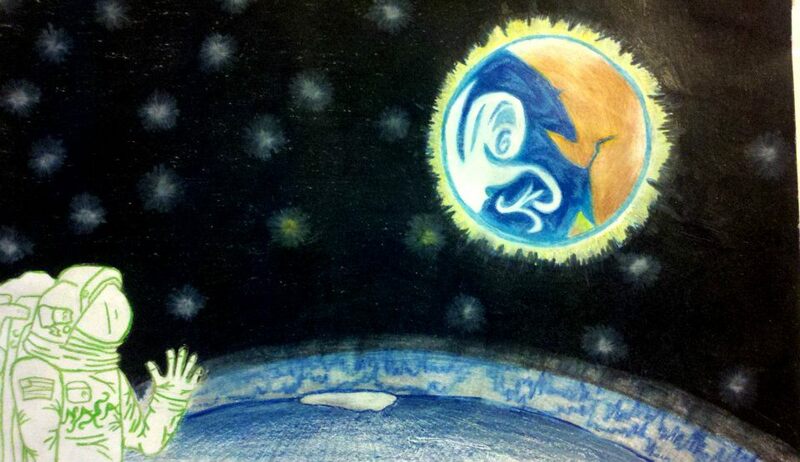 PAINTING THE UNIVERSE - The earth, stars, the moon, galaxies... maybe even some aliens; fantasy drawing with pencil, markers and pastels. 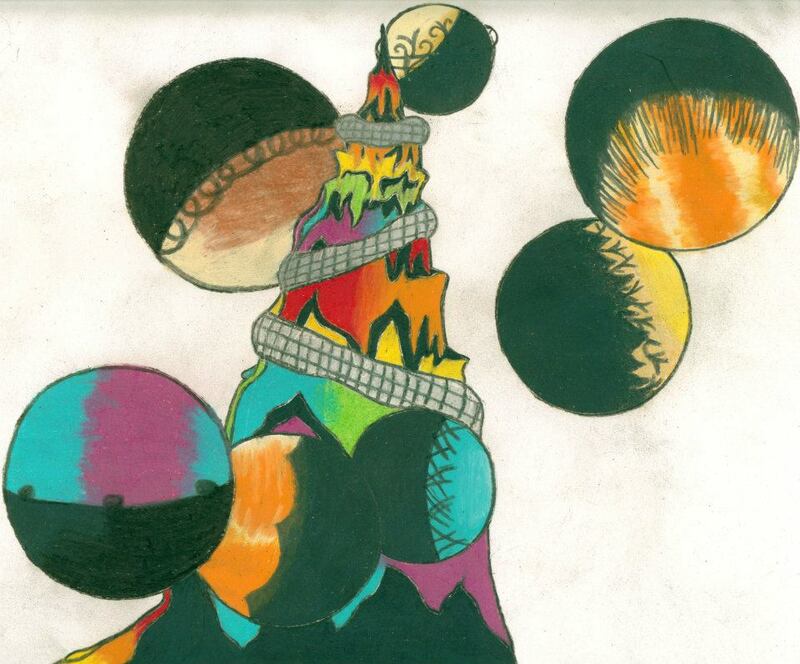 PENCIL POWER - Students will learn to illustrate in a variety of pencil mediums, including graphite, colored pencils, pastel pencils, charcoal & watercolor pencils. 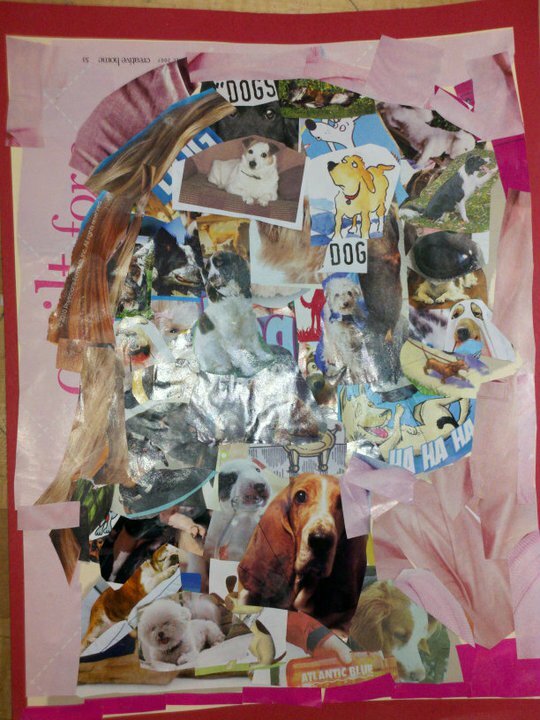 Subject matter will include landscapes, still life, animals & a portrait collage. Color theory and drawing in perspective will be explored. 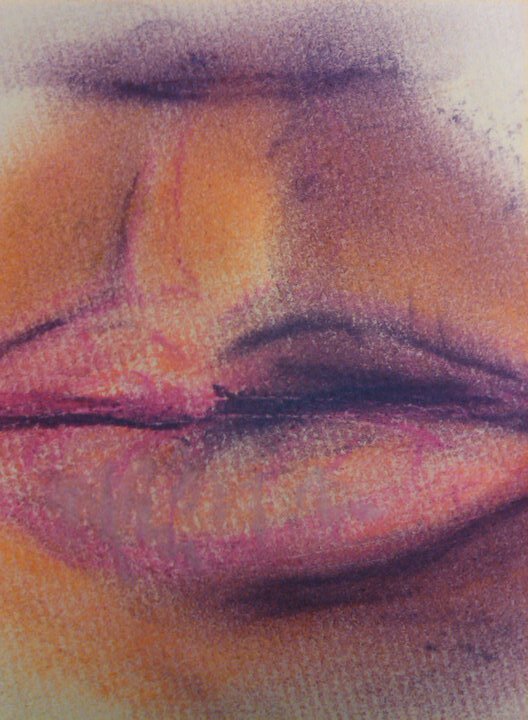 Creative projects will be interspersed with technique study to develop many areas of expression. PAINTING PAWS - 3 hour workshop. 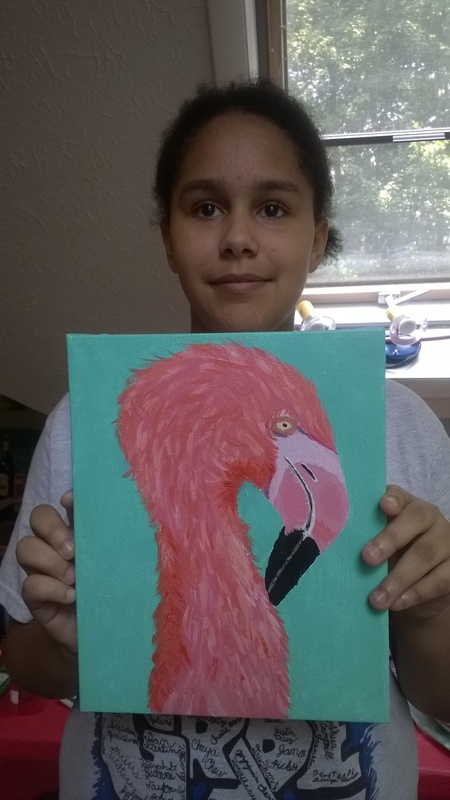 Paint a furry friend on canvas! Send us a 4” x 6” or larger photo of your pet or any dog, cat, bird, etc., and we’ll pre-sketch your pet on a 12”x 16” canvas so you'll be ready to paint! Participants will be guided step-by-step, and personal instruction will be provided to each painter for their unique creation. 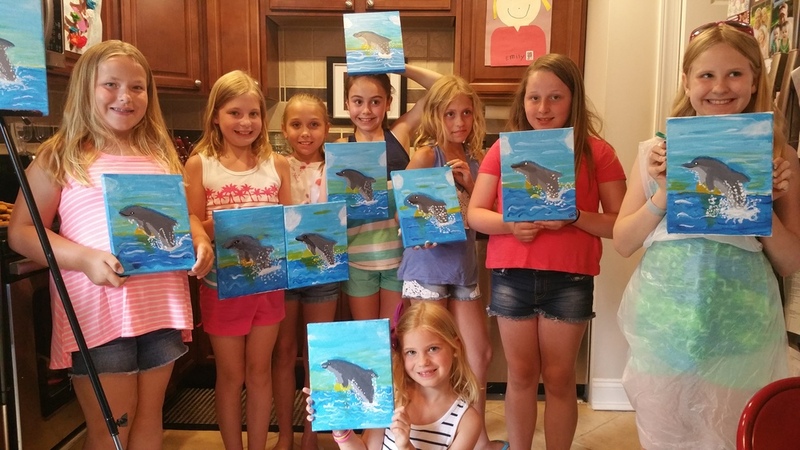 PAINTING STEP BY STEP - Students will create a series of 8 x 10 and/or 11 x 14 paintings and bring one home from each class ready for hanging. 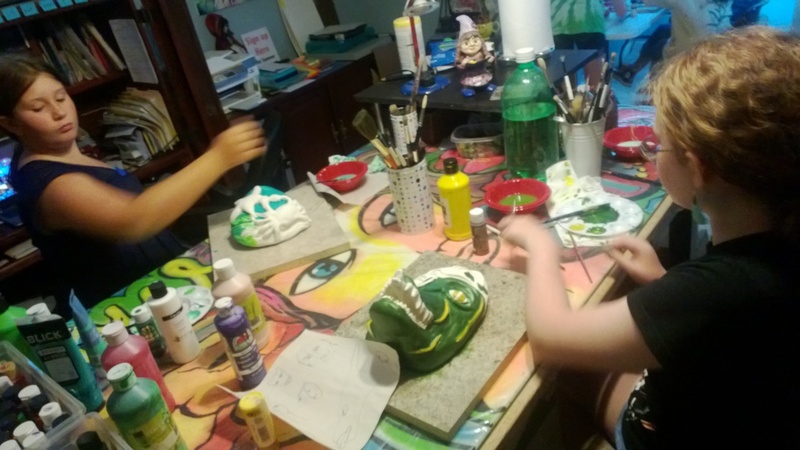 They’ll learn painting techniques to improve their brush strokes for more careful precision. Great fun! REAL LIFE DRAWING & PAINTING - Students will sketch for 2 small paintings and then use acrylics to finish the illustration: a still life & a nature design. We will draw a still life using real objects in class; then explore outside for flowers, branches and/or leaves to design a detailed close up in vivid colors. We'll look at the works of Henri Matisse & Georgia O'Keefe. SKETCHY CHARACTERS - Do you really want to learn how to draw well? This course will provide young students with the step by step techniques of proper sketching. The key to classical drawing starts with the sketching process: learning to accurately translate size, proportion, scale, line, form, light and shade. Each student will work on improving their hand-eye coordination through demonstrations, group and individual instruction. 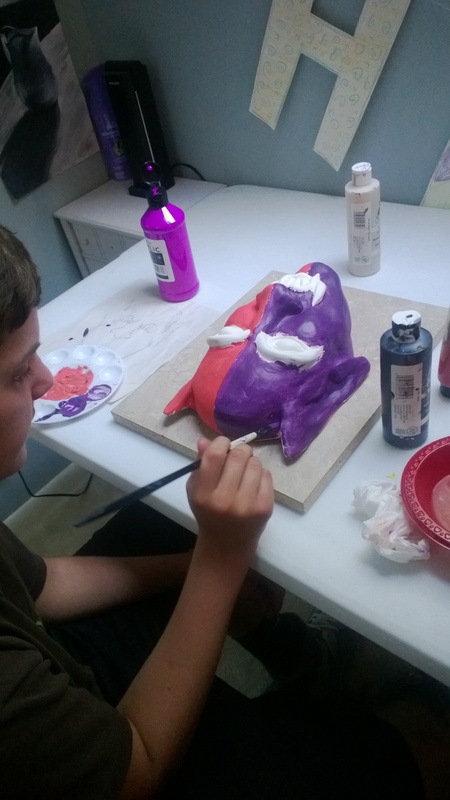 SCULPT YOUR FACE OFF - A class inspired by the creativity of the hit series “FACE OFF” on the SYFY channel, students will design a decorative face mask. Hand building techniques are taught using a stoneware clay that requires firing. 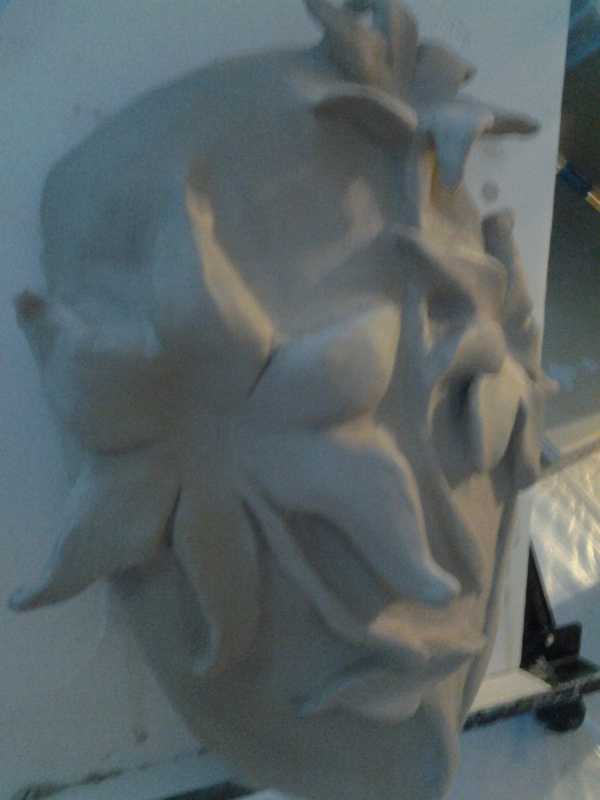 Face sculptures may painted glazed or painted thereafter. UNDER THE SEA- We’ll study and practice drawing sea life. 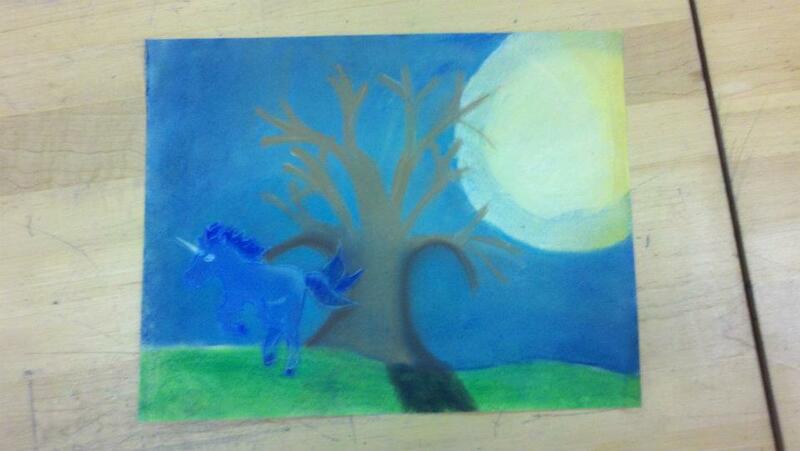 Compositions will be in pastels, drawing pencil, water color, and acrylic paint. WATERCOLOR BOTANICALS - 3 hour workshop. Learn the basics of Botanical Art with water color. You will create a floral masterpiece on a large note card, or watercolor paper ready for framing or mailing as a special gift. Watercolor pencils will be used. 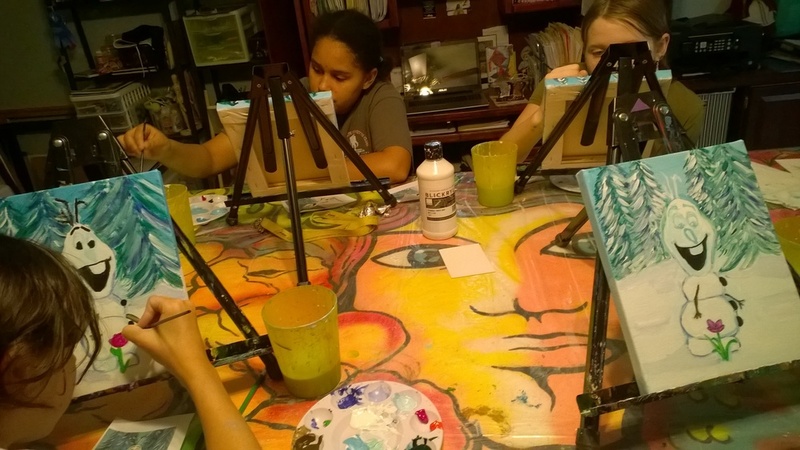 Freedom Arts Programs are offered in the spring, winter and fall via the Freedom Area Recreation Council and can be found by visiting freedomarearec.com. Sign up at farc.sportssignup.com. Enjoy!